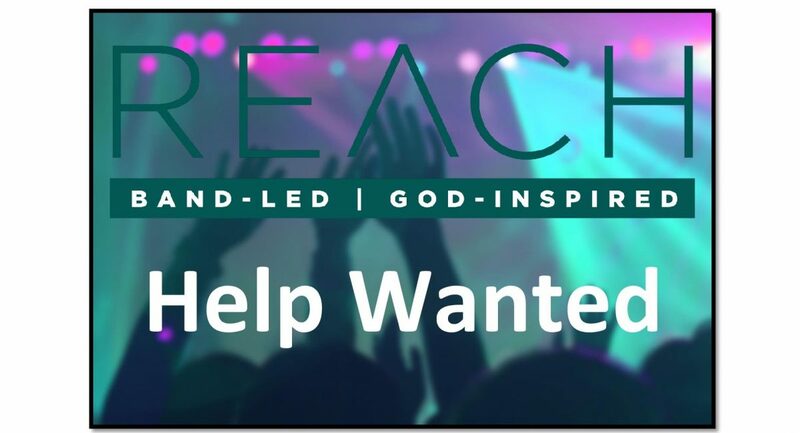 UUMC is looking for an audio engineer to be trained to run audio for the new contemporary worship band in the upcoming REACH service. This will be a paid, part-time position that will likely require 3-5 hours a week of work. If interested, contact Parker Garman at garmanp1@msu.edu or at (810)-986-0365.